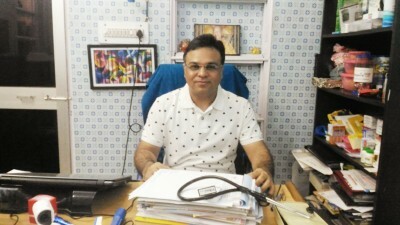 Worked as senior resident in medicine and cardiology at Sir Ganga Ram Hospital and St Stephen's Hospital, Delhi. Worked as a medical specialist and in charge of MU, at BMHRC. Visiting consultant in medicine at various hospitals.